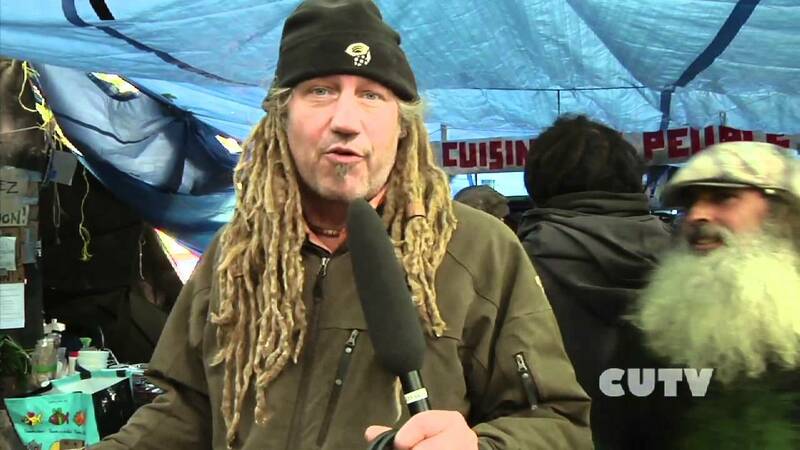 Food Not Bombs activist and reporter William Ray reports on the state of the Occupy Montreal camp in downtown Montreal. William gives CUTV a tour of the site and fields questions to activists and participants of the revolutionary event near Victoria Square. The event is experienced in almost every major city around the world. Food Not Bombs activist and reporter William Ray reports on the state of the Occupy Montreal camp in downtown Montreal. William gives CUTV a tour of the site and fields questions to activists and participants of the revolutionary event near Victoria Square. The event is experienced in almost every major city around the world.